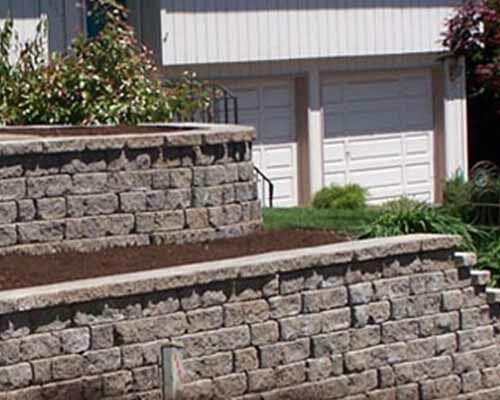 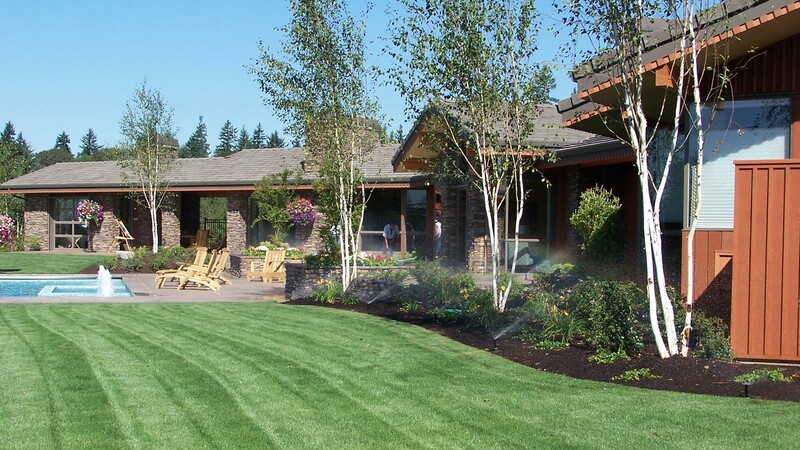 With over 38 years of direct experience working exclusively in the Portland Metro Area, Terra-Sol landscaping is your trusted partner on your next residential landscaping project. 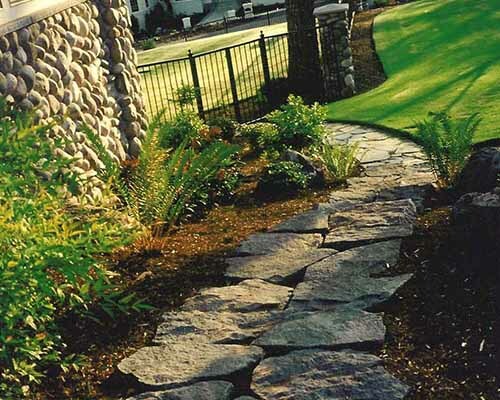 Helping you bring your landscape dreams to reality is our specialty, we are a one stop shop that includes design and installation for just about any sized landscape project. 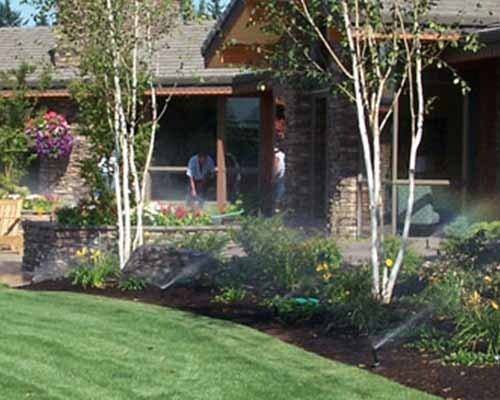 Anytime of year is a great time to start your next landscaping project, we work year round to bring your landscape to its fullest potential. 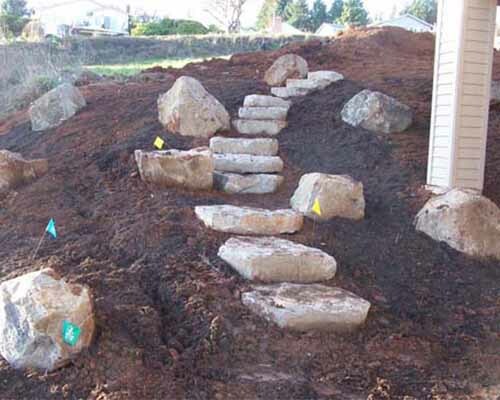 Start Your Dream Scape Today! 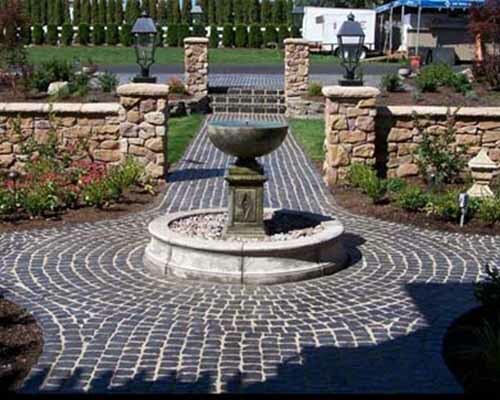 Whether you have your dream figured out, looking for some help or simply just want to get started on creating the landscape of your dreams then you have come to the right place. 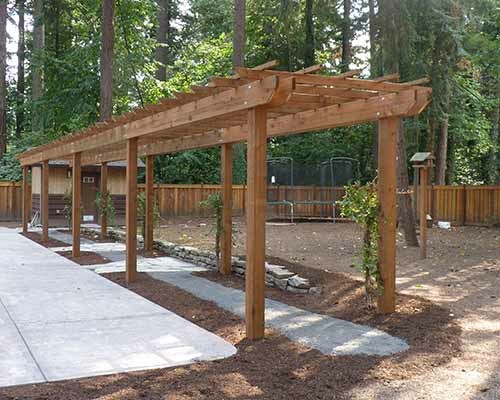 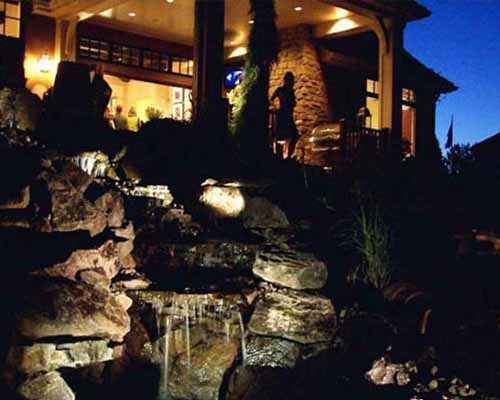 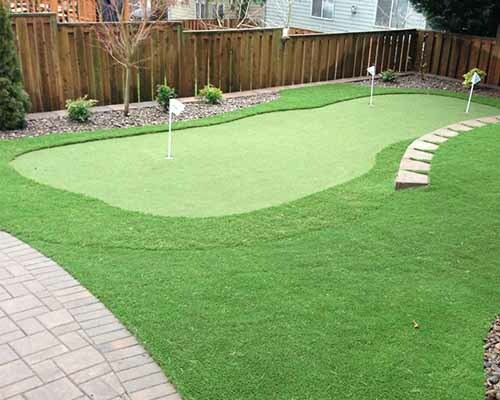 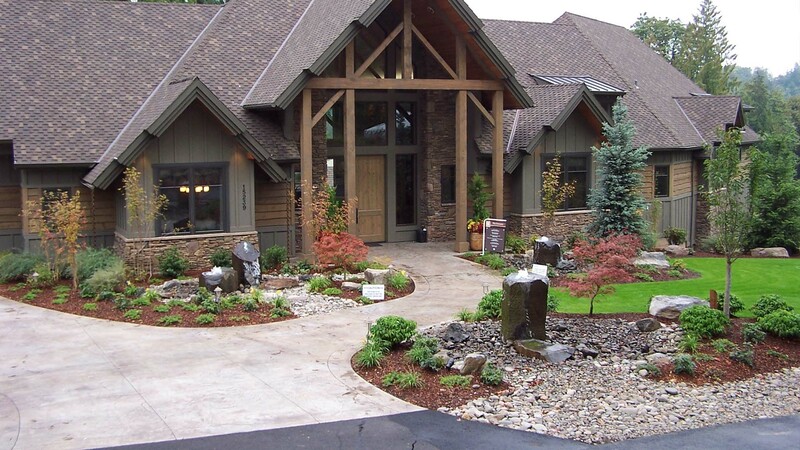 We are a local landscape company specializing in landscaping Portland Oregon, we offer landscape design, landscape installation and landscape contractor services to residential landscaping and commercial landscaping clients. 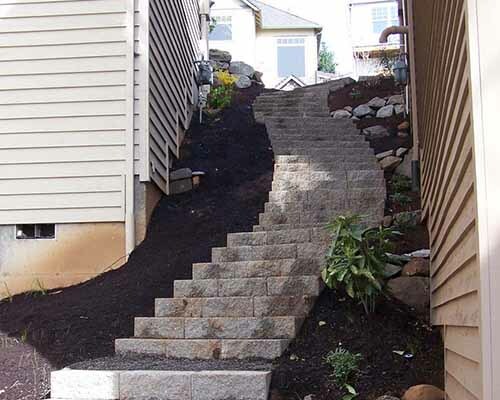 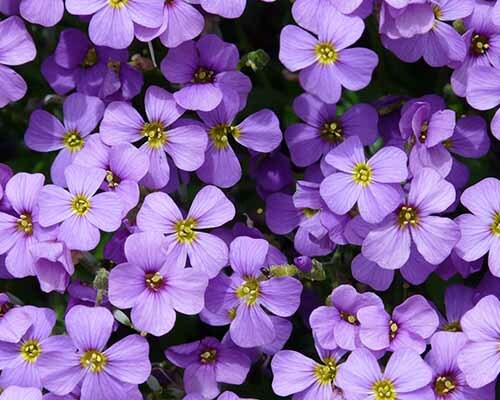 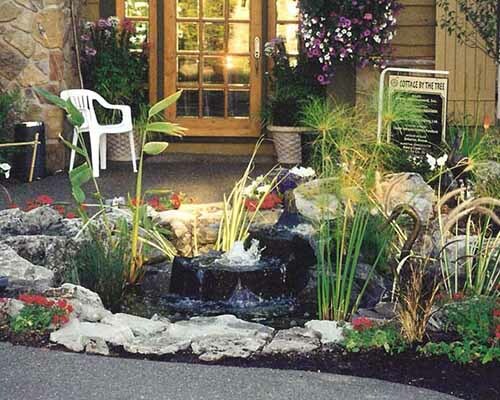 We have been serving the greater Portland-Metro area with high quality landscaping services since 1977. 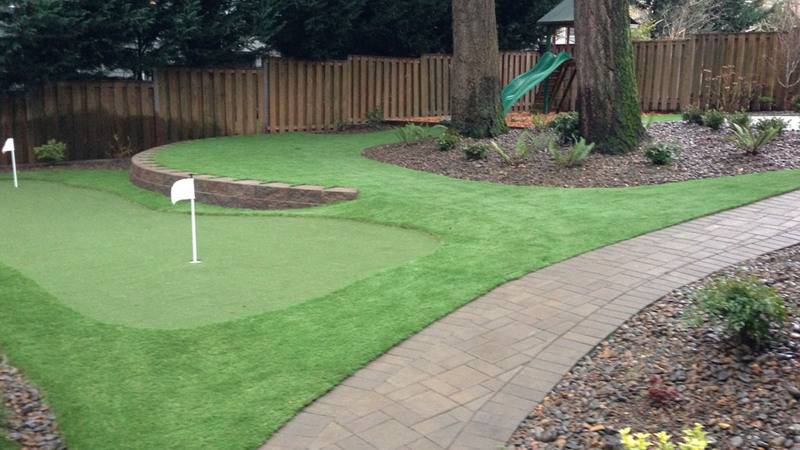 We use only the finest materials available, guarantee high quality work and offer great warranties. 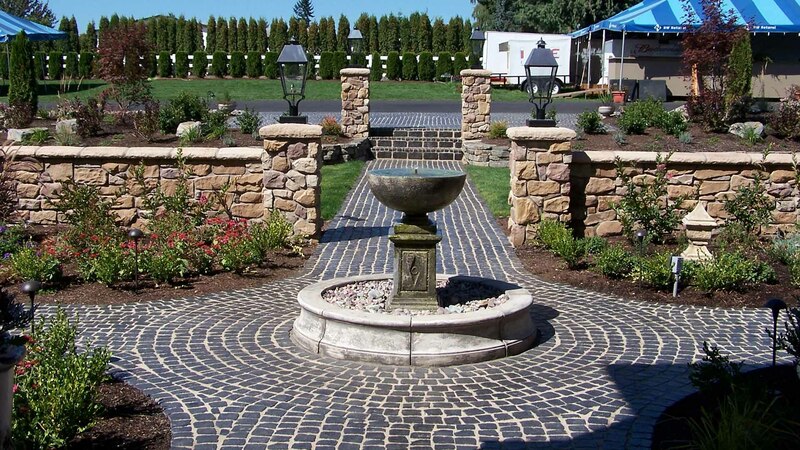 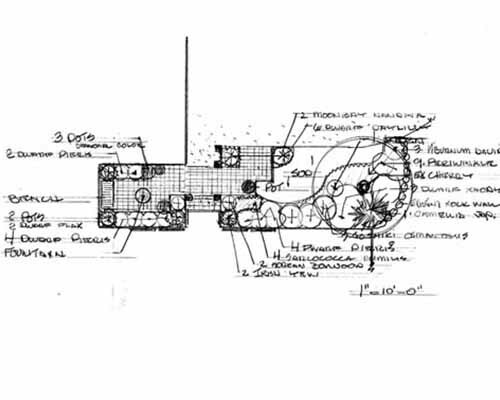 Our team will work with you to create the perfect landscape for your unique location, budget and needs.